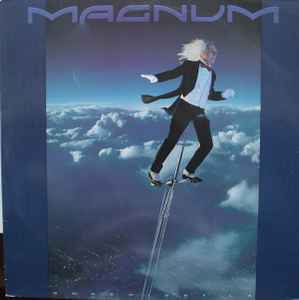 Magnum (3) ‎– Goodnight L.A. Published By – Crystal Copy Ltd. Published By – Russell Ballard Ltd. Published By – Irving Music Ltd.
Includes printed inner sleeve with lyrics and credits. ℗ 1990 Time Records Ltd.
Comes from my own collection and the Cover ha a bit corner wear but the rest is very good!!! Comes with OIS!! !